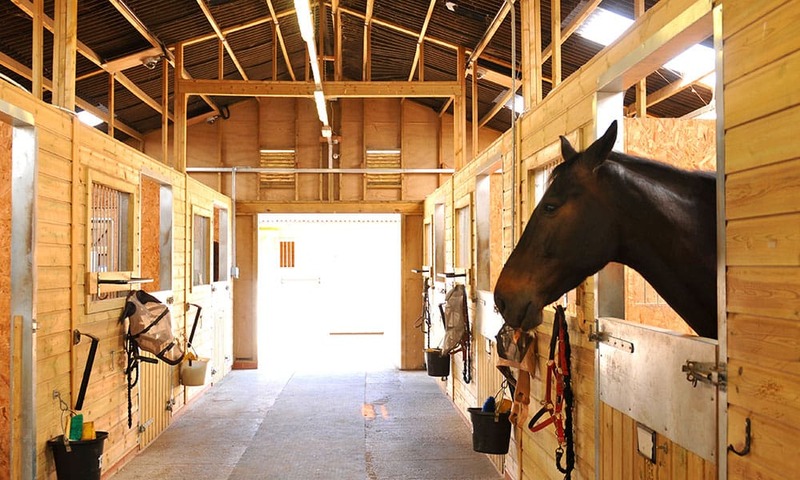 Is it awkward to want to live in a stable more than your home? 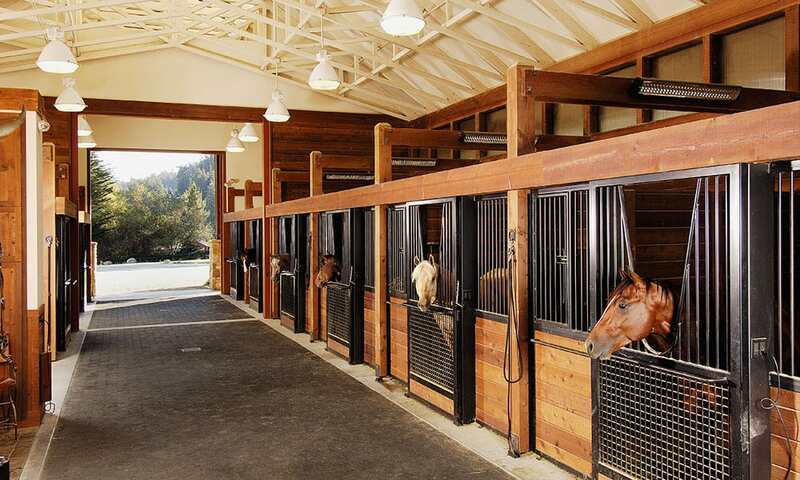 Horse stables have never looked so good! 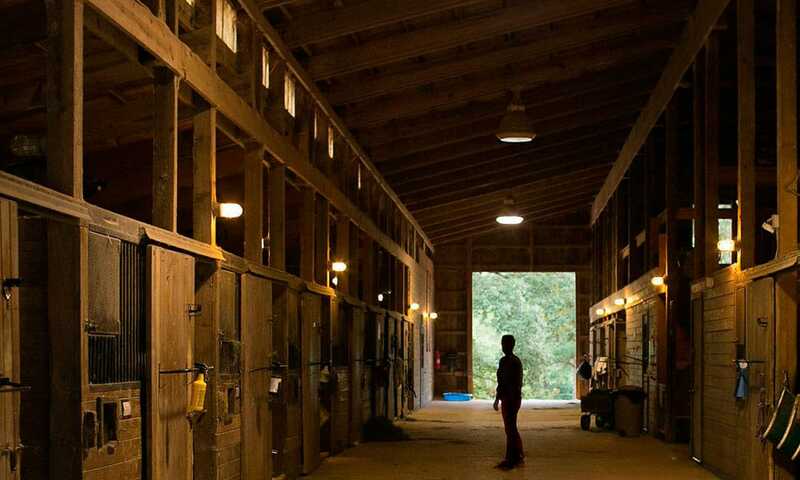 Photo courtesy of Pinterest. 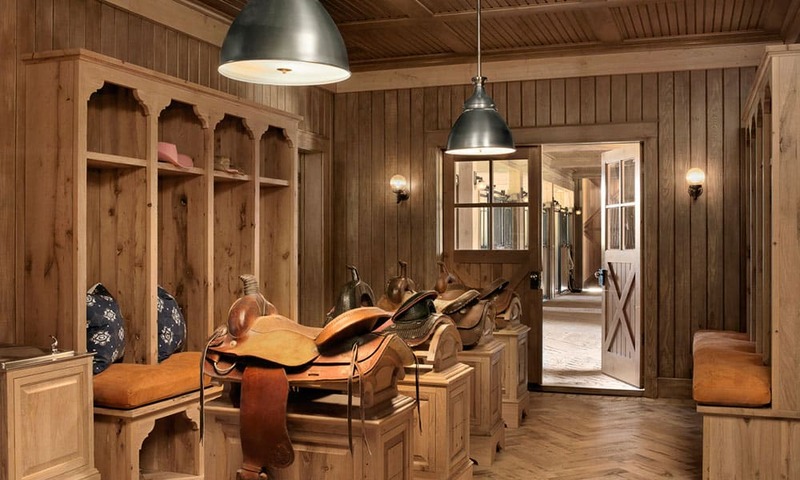 Every cowgirl has an idea of what her dream stable looks like. 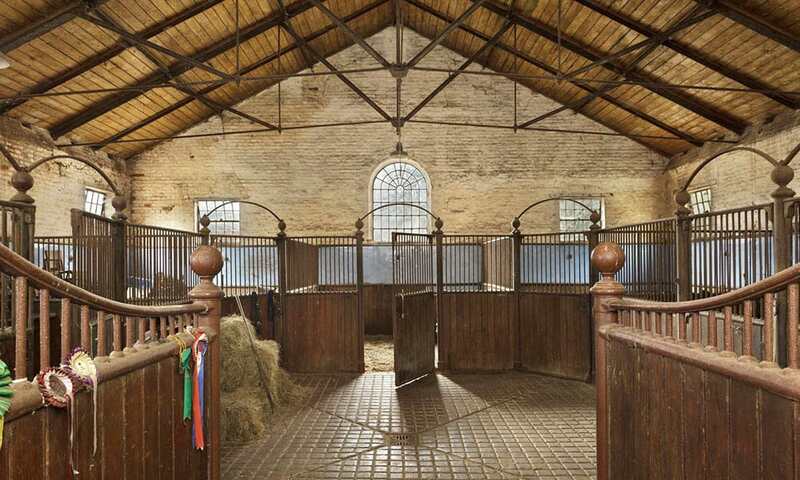 Some prefer big stables that are fancy and over the top, while others would rather have less space to manage. 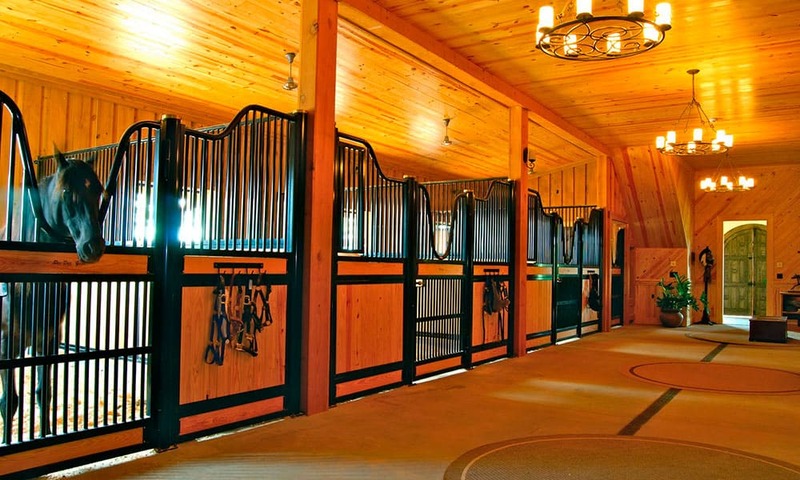 Whatever your stable preferences may be, these are all gorgeous and swoon worthy! Which one is your favorite? It’s going to be difficult to choose! Want more inspiration? 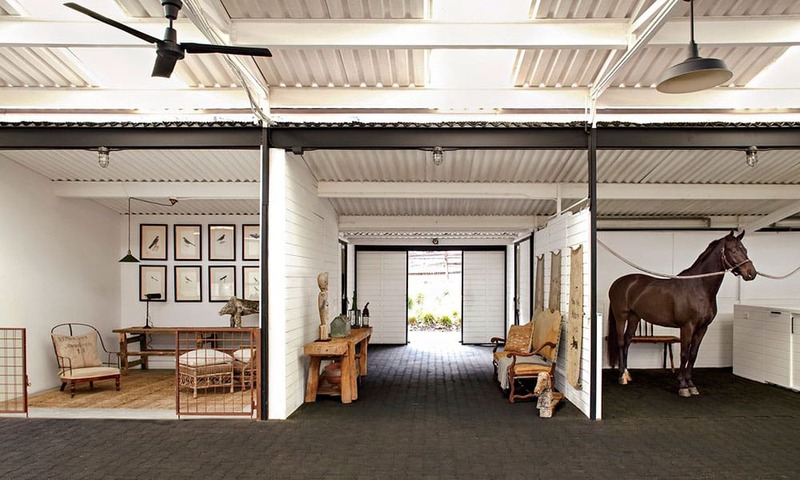 These barns are out of this world!